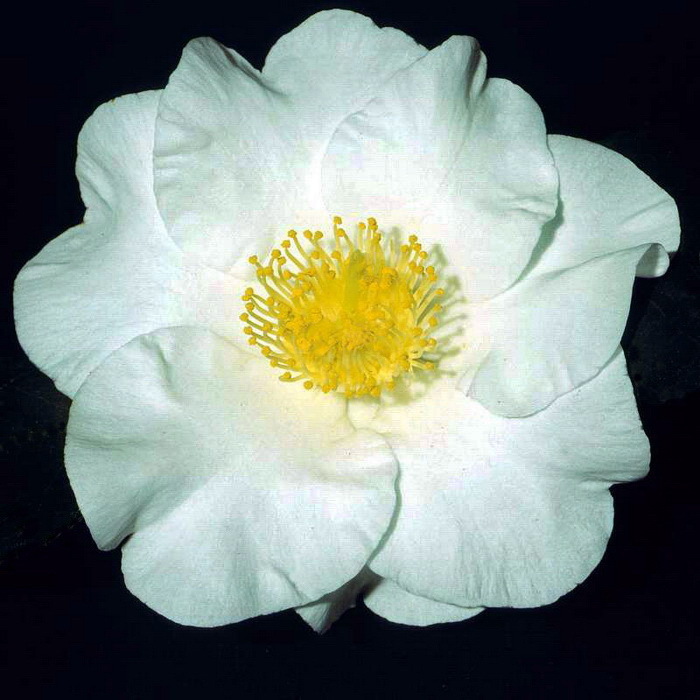 Victorian Breeders — Camellias Victoria Inc. Article by Kylie Waldron re the extraordinary contribution Edgar Sebire made in his camellia breeding programs. 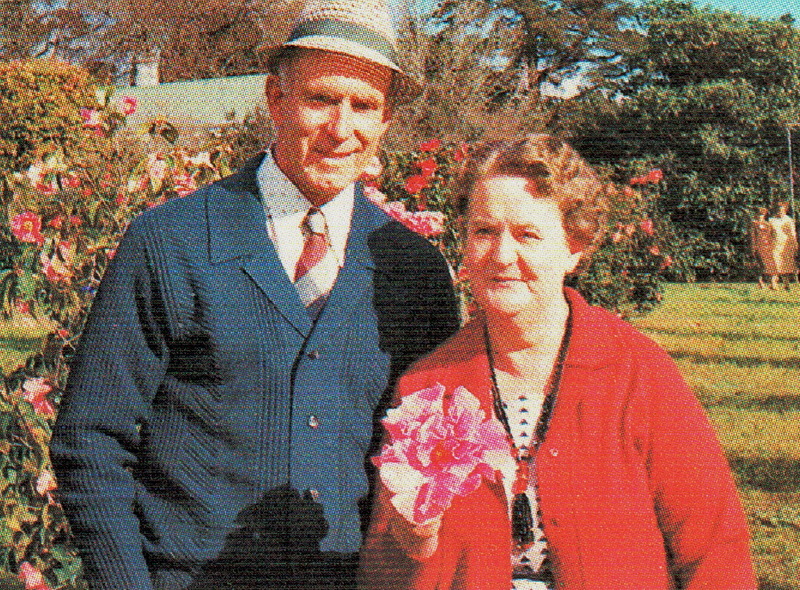 Article concerning the activities, achievements and camellia breeding of Dr. Bob Withers. Celebratory article written by Allen Hollensen in 'Groundswell' magazine the Victorian Professional Nurseryman's Association industry periodical.